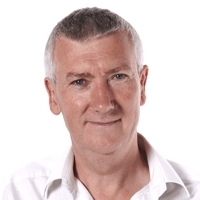 Richard founded the Peak Group of companies in 1984 and has over 40 years experience in electronic design, text fixturing and test system build. 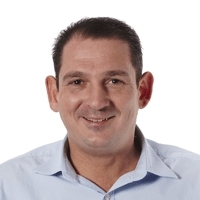 Richard began his career in the electronics industry as an apprentice and has followed his passion for electronics through the creation of The Peak Group. Beginning in his garage, he has successfully grown the company over the past 30 years into a trusted and respected brand within the electronics industry, employing over 60 personnel. In the rare spare time he has when not working,Richard enjoys a round of golf. Following an earlier career in banking, Frank moved into industry in the early 1990’s, joining Peak initially as a consultant, subsequently being appointed to the board as Managing Director in 1998. Whilst having overall responsibility for the performance of PPE, Frank has particular responsibility for finance and personnel. He lives within five minutes of the factory in leafy Letchworth Garden City. With over twenty years’ experience of the test industry, Frank continues to enjoy the challenge helping to develop test solutions for our customers’ ever more complex products. Dave started working for Peak in 1987 assembling a wide range of Pneumatic, Mechanical & Vacuum test fixtures. In 1991, he joined the mechanical design department where he began Designing, Part programming, Machining & building all forms of Test equipment with the aid of AutoCAD & 3D Mechanical Desktop. Since 2001, Peak has improved their Design & development capabilities by introducing the 3D CAD package Solid edge. 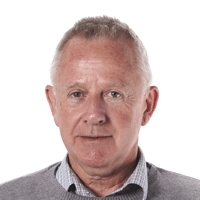 Currently Dave leads a team of mechanical design engineers and in August 2014, Dave joined the board of directors. Ryan started at the Peak Group in 2001 as an apprentice in the wiring department wiring bed of nails fixtures and progressing to automated test systems. In 2007 he moved from wiring to the electrical design department working mainly with Orcad Design and Altium Designer documenting and designing test equipment, this also included electrical distribution and safety systems, PCB design, harness design and automation control design. 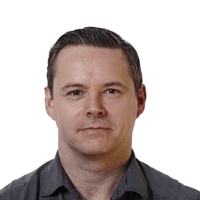 Ryan currently leads a team of electrical design engineers and in August 2014 joined the board of directors. Karl has more than 20 years' experience in the research, development, manufacture and test strategy of electronic assemblies and sub-assemblies. 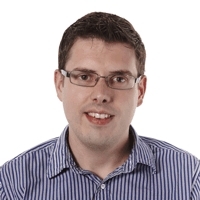 Prior to joining Peak in 2013, Karl worked as a lead hardware design engineer at Nortel and BAE Systems. 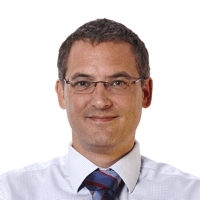 Karl has held senior technical sales positions at XJTAG, Goepel Electronics and TT Electronics. Karl supports STEMnet (Science, Technology, Engineering and Mathematics Network) to promote STEM subjects to young learners in a vast range of original, creative, practical and engaging ways. Phil started working for The Peak Group in 2008 as Production Co-ordinator; He manages all project schedules whilst liaising with each department's managers, and supervises the machine shop, assembly and CNC departments. 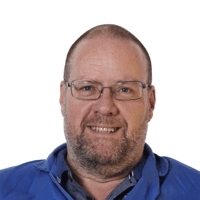 Phil manages the fixturing business, providing technical solutions and quotations to our customers and provides full support throughout the project lifecycle. Phil provides sales, technical support and quotations for Virginia Panel Products. Steve started in the wiring shop as a prototype wiring technician, with 26 years wiring experience, Steve joined The Peak Group in 2004 giving him over 10 years’ experience with Peak Products. Steve now manages the Wiring/PCB department, supervising 14 skilled operators ranging from Apprentices to prototype technicians. Martyn started working for The Peak Group in 2011 but has over 25 years’ experience as a supervisor in an assembly environment. Currently he leads a team of 5 skilled operators within the assembly area and they construct chassis, fixtures and trolleys and complete the manual finishing of parts to a high standard as well as organize parts to be sent out to the painters/platers and inspected once returned. Once all parts are completed Martyn oversees the safe despatch of goods to our customers. Jayne has been working within the electronics industry for over 20 years, predominately working within the manufacturing of PCBs, electronic components and end user panels for the emergency services. 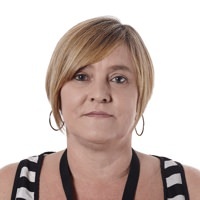 During her extensive career Jayne has undertaken the procurement of components and has evolved through to Quality Control, purchasing and managerial duties. Jayne is a recent addition to The Peak Group team and her role within the group is drawing on her knowledge of purchasing, relevant certification and authenticity for components as well as import/export constraints. In addition to these duties Jayne also liaises and assists the Marketing Team within The Peak Group.